Welcome to the Youth section of Phoenix Cricket Club. Boys & Girls, come and have a go at Phoenix CC! Whether you’ve played some cricket before or want to learn a new game we will make sure you have 100% fun!! We currently have teams playing at Under 9, Under 11, Under 13,Under 15 & Under 17 age groups for both boys & girls. Our aim is to provide a fun and safe environment for boys and girls to develop their skills and make friends while hopefully falling in love with the game! 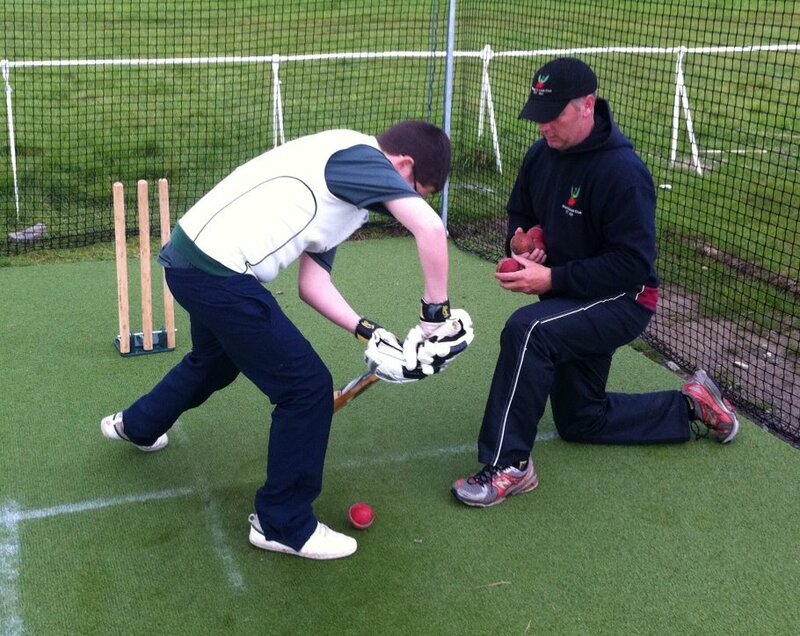 We also provide a pathway to excellence for the more serious cricketer and employ top quality professional coaches. We offer group sessions, one-on-one coaching, junior & senior academy squads plus specialist skills sessions and camps throughout the summer months. Phoenix CC is proud to produce Irish & Leinster representative cricketers alongside players that want to play socially and at club level. Opportunities are provided for each young player to develop at their own pace. So whatever your level of experience, we have opportunities to get involved, join a team, make friends and have fun in a safe and supportive environment.